Roam Recordings have been putting out solid bleary-eyed disco slabs for nearly a year now, and this time they enlist the skills of Australia’s Dawn Again and UK underground stalwart Rothmans, who, in another life, heads up an eponymous vinyl-only label. The Fern World EP is tribal, trippy, and conjures up all sorts of meanderings about how life must be in the rainforest. First track ‘Fern Again’ is a downtempo chugger, one that wouldn’t be amiss in the infant hours of A Love From Outer Space set. It uses soaring synth pads to illuminate a killer combo of breezy timpani melodies and forceful 4×4 kicks, tidying things up with neat arpeggiated motifs and rainforest FX. Eddie C’s remix (B2) is firetime in the forest. Watch the embers morph and spit out crystal white projections like a burning, luminous head of hair. That’s what they talked about! Breakbeat propellers and polyphonic harmonies have met in secret to devise up Eddie C’s Red Room Remix, and now you are tripping. The slo-mo disco and acid house vet ratchets up the title track, bringing in heavy, spacey percussive elements reminiscent of, say, Jaydee’s ‘Plastic Dreams’, but in the aim of a pre-midnight mood setter rather than a heads-down rave sort of feel. If you are looking for a bit of a filthier venture, though, ‘Clockbert’ on the flip brings the rolling balearic waves to acid’s house in a dirty midnight chugger that would once again join the dots in a Love From Outer Space set. AIMES remix of the same track ups the carnage even further in an unrelenting, completely spaced-out galactic voyage reserved only for the point in the night where you’ve forgotten where, and who, you are. Mind-bending business from this cast of cosmic cats. 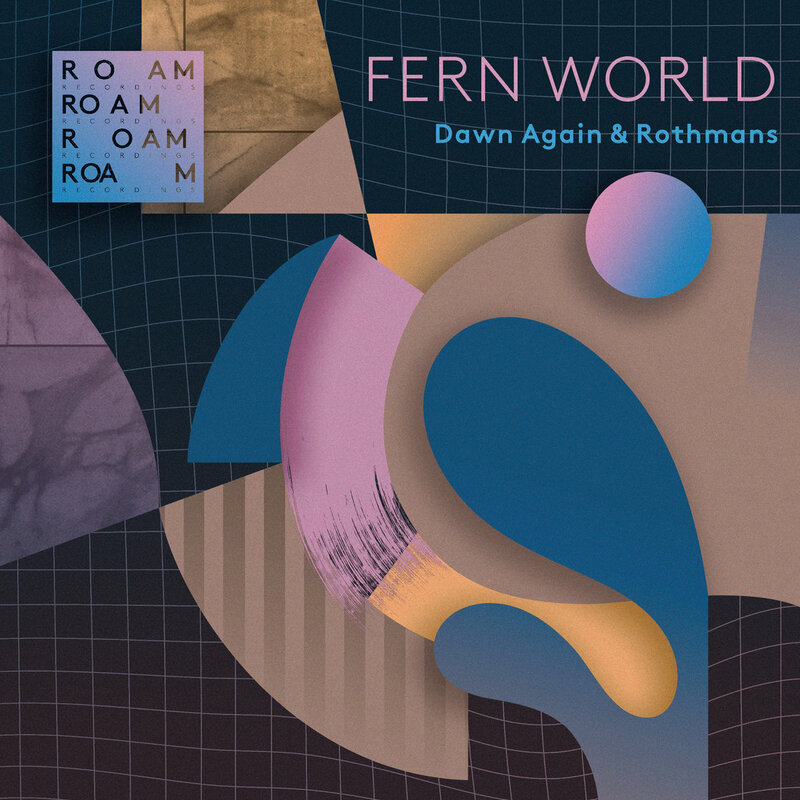 Fern Again was released 21st Sep on Roam US. Pick it up at Juno, maybe, and get the digital at Roam Recording’s Bandcamp.